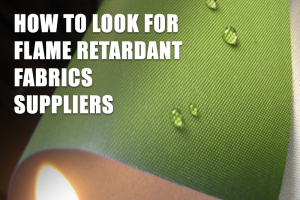 How to look for flame retardant fabrics suppliers across the world. It is all very well to have done the work hazard assessment and analysis. Having determined the right level of protection for the employees at different levels of organization. 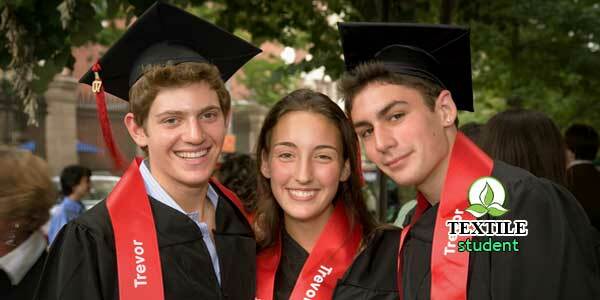 But the next step that is extremely crucial in determining a safe and wise investment. A smooth working relationship is to find a reliable FR fabric manufacturer and supplier that understands your protection requirements. This is where you have to be careful. Because there are several factors that come into play for making the right choice. But if you keep your “essentials” checklist close at hand and make your evaluations of a supplier based on a realistic practical approach. You will be able to make a sound decision. There are many ways. some or all of which can be employed for finding the right FR Fabric manufacturer and supplier for you. 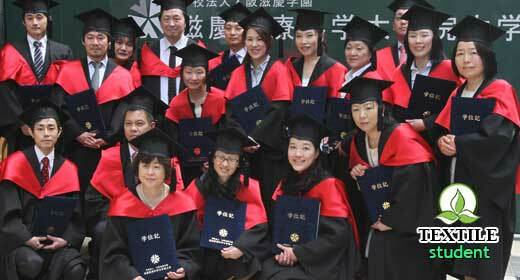 You can find hundreds of suppliers at online market places such as Global Sources or Ali Baba. A look through these market-places will not essentially find you THE supplier for you but what it will do is get you a feel of the market, the range of products as well as the range of supply programs available in the market. This will initialize a process for you. By visiting the websites of the suppliers you like and communicating with them, you will be able to review their product range as well as determine their understanding of industry requirements, respectively. This process will help you create your own supplier ranking. Local and international public and private safety organizations are very reliable sources for acquiring background information about flame retardant fabric manufacturers and suppliers. They often have publications that inform about top industry traders as well as up-to-date and state-of-the-art products from various suppliers. Reaching out to employee safety organizations and authorities can often save you a lot of valuable time and efforts. Trade exhibitions are hands-down the best place to connect with FR manufacturers and suppliers. There is no other place where you can learn as much about your potential supplier. Trade shows and exhibitions benefit you on a multitude of levels as they bring together the cream of the marketplace under one roof for you and provide you the opportunity to review the best FR products in the market, network with the manufacturers and suppliers, and exchange valuable industry insights. You can gain in-depth knowledge about what goes into the making of a quality FR product from the use of flame retardants variety such as halogen-free, phosphorus, abominated, nitrogen-based, chlorinated, inorganic flame retardants and more, to flame retardant materials – for example, inherent and treated flame resistant or retardant fibers, FR engineering plastics, retardant composite materials, retardant modified plastics, flame retardant polymeric materials, flame retardant foam, retardant elastomer etc. – to finished flame resistant or retardant fabrics. Trade shows afford you the unparalleled chance to build more of an international quality platform and connect with the industry chain of high quality resources by exploring global markets and evaluate business opportunities for superior and innovative products. Once you have established who your potential FR suppliers are, the next important step is to request product samples for testing and final evaluations. With all the knowledge and assessments, real valuations come from actually trying out the flame retardant clothing in the original work environment. Not only will it give you the genuine performance merits for your chosen product against the physical workplace conditions, you will also be able to achieve employee feedback on fabric comfort and functionality. These are the factors that will govern your final choice for a flame retardant fabric or garment supplier based on objective and concrete product evaluation. While you set about assessing the expertise of your flame retardant fabric or clothing supplier, it is critical to know how to make that evaluation. Given below is a checklist to make your prior evaluations of a supplier. Compliance with Industry Standards –While every country has their own set of local industry standards, there are some worldwide compliance standards that will help you set your initial expectations about the product quality and performance from any supplier. These international standards are OSHA, NFPA, ASTM and ISO. Business years –Determining how long a supplier has been in industry business and how much they have grown over the years, will give you an idea about their product expertise. Current clientage and Retention Level –This can be a major determinant in forming your final decision, knowing who the current clients of a supplier are, what kind of industries they operate in, and how long they have been in business with that particular supplier. If you have common grounds with most of the clients then you know that your supplier knows your protection requirements and in that sense, they have a greater overall value for you. Consultancy –An authentic FR fabric supplier should be able to give you proper consultancy and professional technical assistance about the connection between the hazards your employees face on daily basis as well as potential higher risks involved and the flame retardant protection they would offer specific to your situation. This would mean they have an in-depth and up-to-date industry knowledge and they know their trade well. Product Variety –The range of different products offered by a supplier not only implies their industry knowledge, it also shows their interest and passion for innovative products and industry adaptation. Vertical Manufacturing –Vertical manufacturing signifies the chain of value-added processes that a product goes through at different levels of production and it is a way to ensure seamless supply and sturdy quality of a particular FR product. 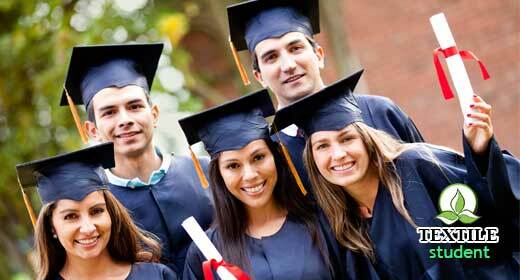 Custom Programs –Custom programs are great for any organization. 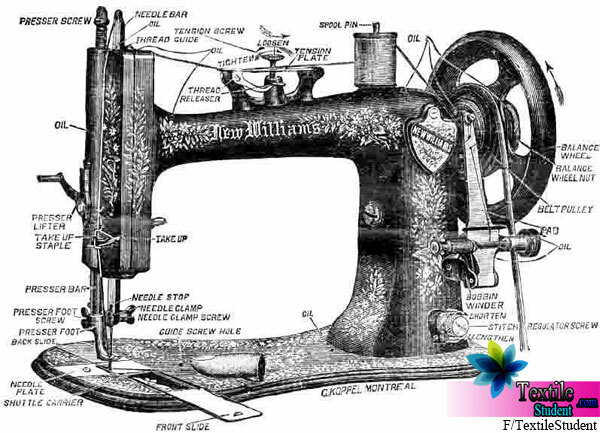 Any suppliers offering custom products and programs recognize that and thus offer many options to suit their clients’ individual requirements such as protection level, comfort level, preferred blends and weaves, style of clothing, budget limitations etc. After-sales service –This is another great contributing factor to knowing your supplier has serious expertise when they offer robust after-sales service and management. This indicates that they would like to continue to be in touch with you throughout your business relationship with them, that they care about their clients and they are fire-sure of their product quality to know they can handle an odds complaint that may be reported. Product vs Customer Centric Approach –It is important to see if the supplier offers custom products or programs that are suited to your particular situation and that how willing they are to work with on-going changes and product adaptations. A product centric supplier would usually go with their own pace of industry adaptation whereas a customer centric supplier would incorporate your feedback and your company philosophy into product improvements in order to form a better working relationship and rapport with the client. Budgetary Requirements –A good supplier will also understand your budget limitations and work with you to achieve maximum value for your budget. They would recognize that you are making a long-term investment with them and do everything within the scope of their business to offer you the best quality for your bucks. Care and Maintenance –Laundry and pick-and-drop services can be of huge importance in many industries especially where work has to be carried out in remote locations with limited on site facilities as in mining. In such cases, maintenance and delivery services become a mandatory requirement for a client and add to a supplier’s overall value for them. 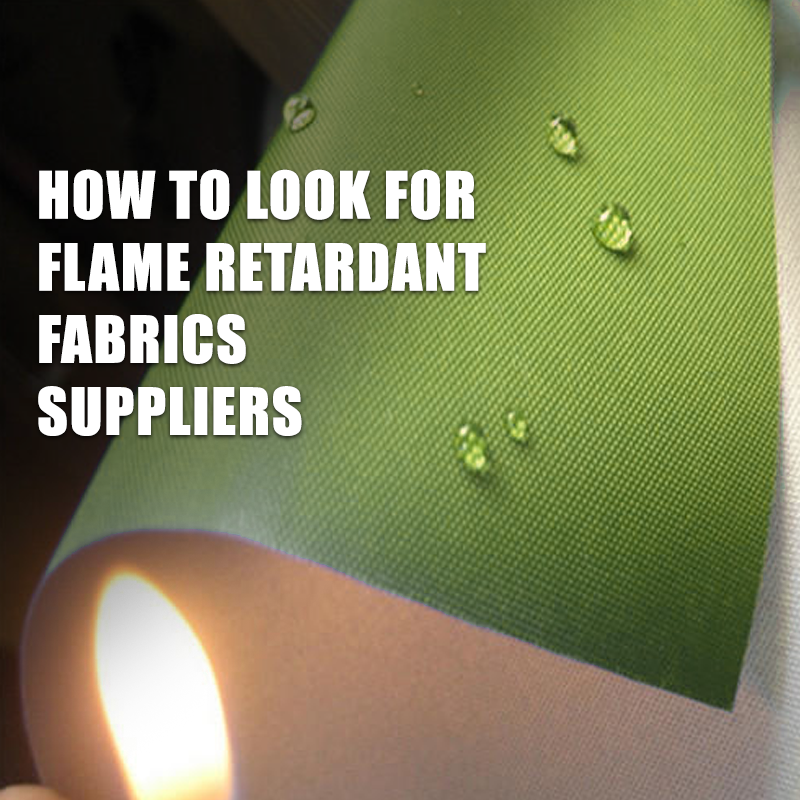 It may be a lot of work to select your flame resistant or flame retardant fabric supplier but once you have found the supplier that have the right chemistry with you, it would be worth the effort. At the end of the day, you want a supplier you can form a long-term relationship with and in order to do that you would want to check most or ideally all of the expectations on your ‘must-have’ list.